Malaysia’s First Arab mixed English Comedy Open Mic Night! The name says it all, catered to all speakers of the Arab Nations, a guaranteed night of HaHa-Lal! 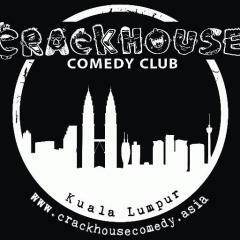 To perform please email laugh@crackhousecomedy.asia or private message crackhouse.